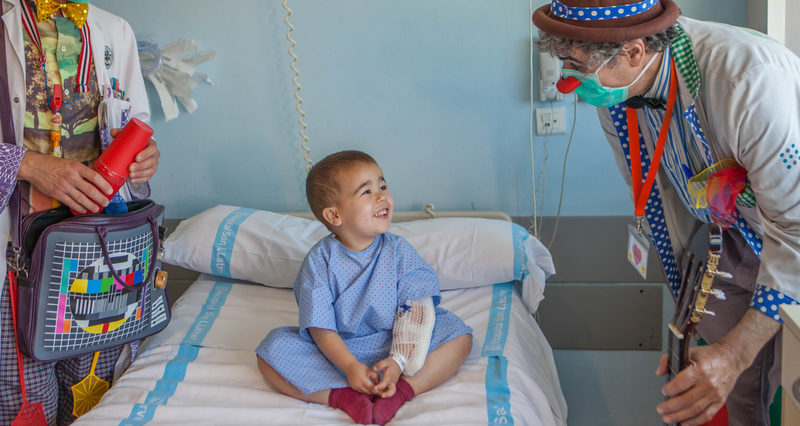 Provide joy in all the hospitals of the Balearic Islands. We are committed to the process of humanization and positive transformation of the healthcare environment through humour, music, magic and illusion. We intend to mobilize emotions and release tensions of the patients, their family and friends and health personnel. We believe that reaching an adequate emotional state is crucial to face the disease in a positive way. To continue being a point of reference and to develop regularly and consistently our social mission throughout the Balearic Community. 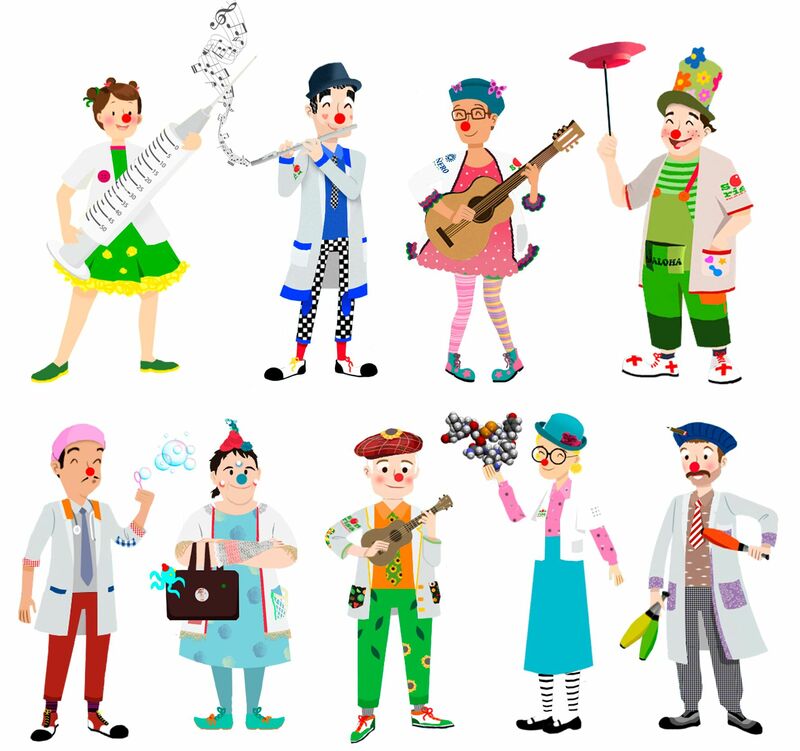 We aim at promoting the Hospital Clown methodology with professionalism and incorporate it as one of the services associated with the therapeutic process for children. It is our priority to continue providing smiles to families who must leave their usual environment to cope with the therapeutic process. Always with the clear objective of providing regular coverage to a need of our society, we understand financing as an important item that must grow in a sustainable and balanced way among the three main sources of income: self-financing, support from the business network, and public institutions. In addition to this is a great effort to optimize the resources available to us and, therefore, to minimize expenses in order to maximize the benefit of service provision. 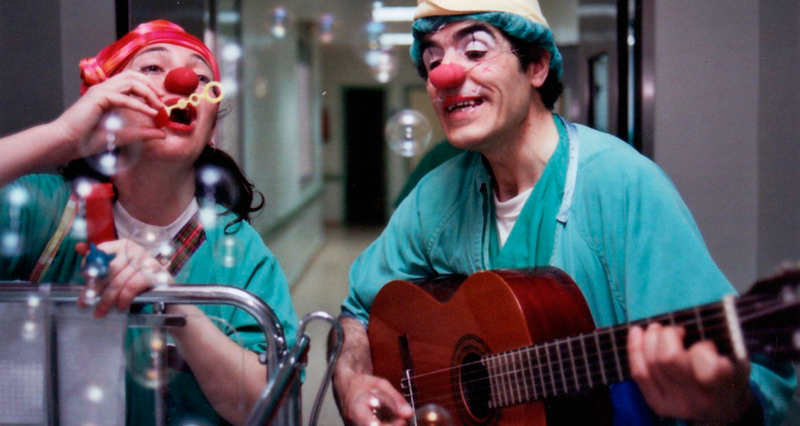 Our friends and their families invite you to know their own experience having received the visit of the Hospital Clowns. 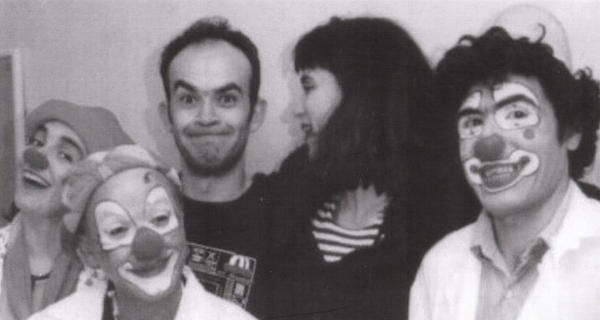 Discover how the work of Sonrisa Médica is recognized from his first visit to a hospital in the Balearic Islands in 1994. Meet our partners: companies and organizations that support us so that we can continue drawing smiles in hospitals of the Balearic Islands.